The Museum of Words is a story about language and how it’s able to move between and beyond the constriction of time. At one point, Blain talks about the light coming in – a dawning awareness of the privilege of life. 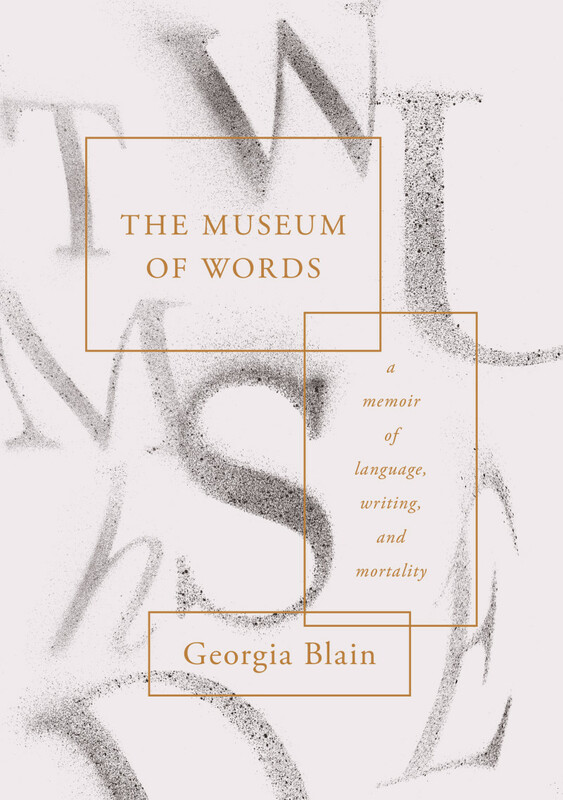 In this The Museum of Words is a universal story which encompasses all of our frailty and impending demise and encourages all of us to be grateful for the little time we have. The title to his newest and third book, If I Understood You, Would I Have This Look on My Face? and its subtitle, “My Adventures in the Art and Science of Relating and Communicating” reflects an intellectual sensibility conveyed clearly and directly. 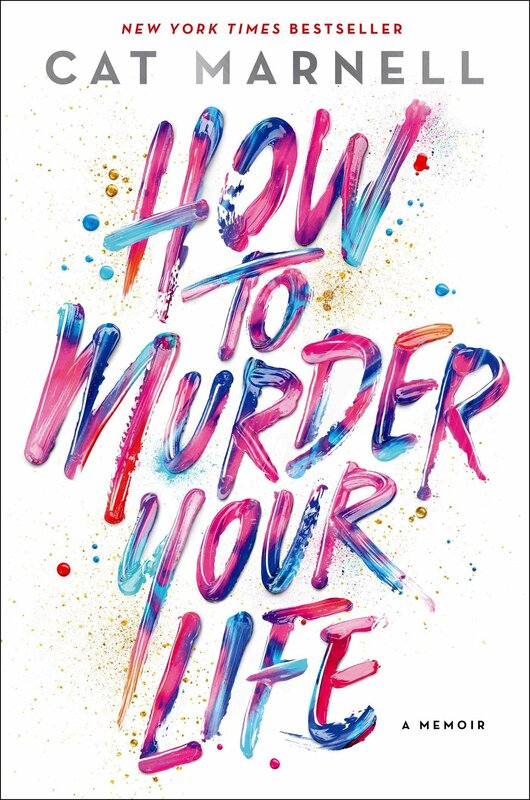 It underscores the very points he is trying to make in this book. 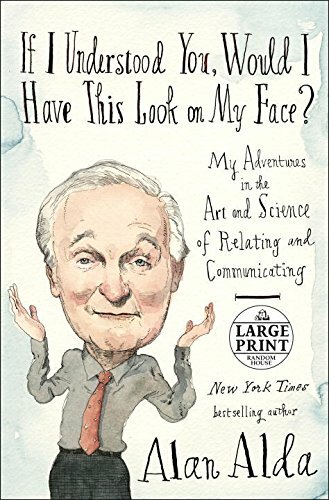 Alda has a gift for speaking about lofty ideas in layman’s terms, and his fervor for his subject matter shines through. This passion is at the heart of what engages us. 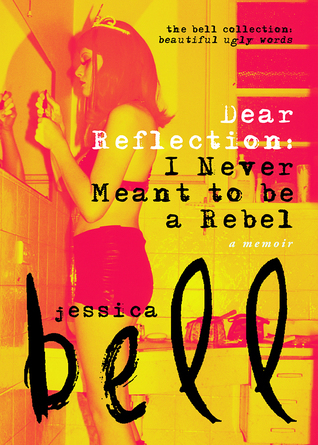 Some readers may claim that the memoir is about a privileged girl getting high all the time. 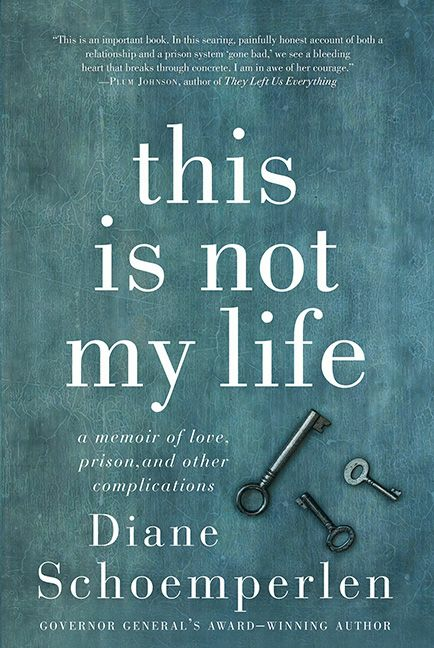 But her brutal honesty and writing style about her not-so-glamorous experiences – going to rehab, struggling with bulimia, her reliance on stimulants – shows that there’s merit to this memoir. She’s not a bad writer, she’s just creative in expressing herself and conveying it to me. It doesn’t matter to me that she’s not following conventional grammar and syntax – she’s found a medium that works for her. Bell’s first (and possibly not last) memoir is a well-written, fast paced, and engaging read that chronicles Bell’s extensive struggles with depression, with being the child of two semi-famous gothic musicians, years of coping with her mother’s drug addiction, and the ongoing battle to maintain self-esteem against an inverse of Snow White’s evil queen’s mirror on the wall – the “reflection” of the title. 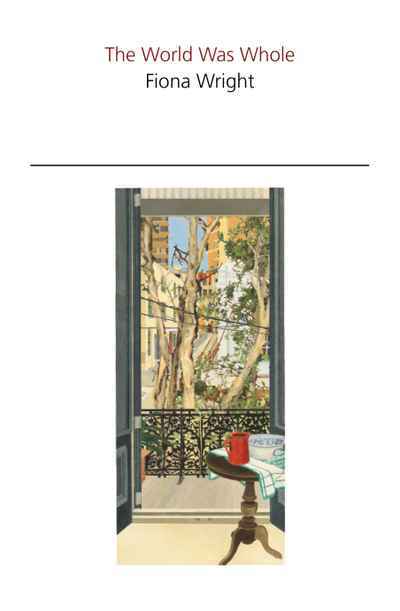 For much of the book, Zweig brings all his formidable talents as a writer to evoke the Europe which he had lost. There is a fierce intelligence, a passionate humanity, a reverence for art at play here. He is in a sense a revenant, for his first readers no less than for us too, in that he embodies that lost Europe. We are given vivid, indelible portraits of Rilke, Rodin, Freud, Herzl, Hoffmanstahl, Rathenau, Joyce, Richard Strauss… These are some of those whom Zweig met and knew, sometimes worked and collaborated with. 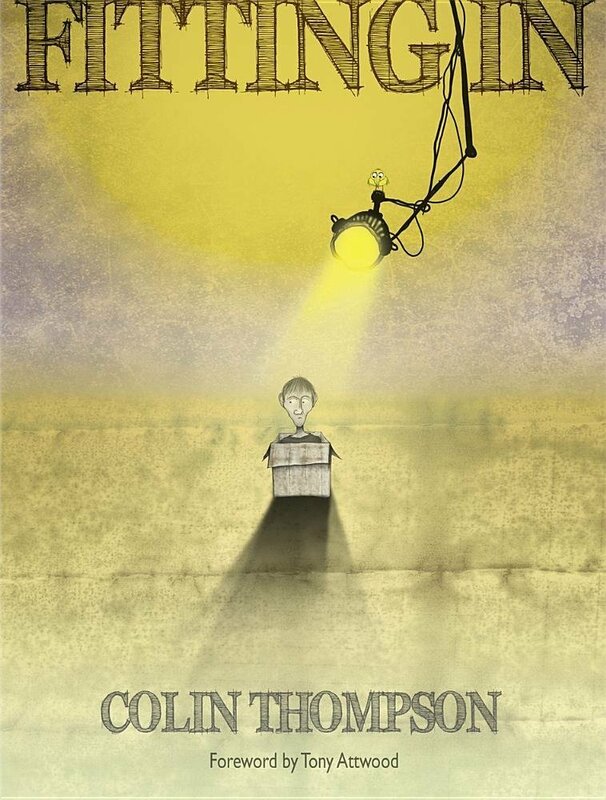 The clever storytelling of Colin Thompson in Fitting In somehow binds itself to you and makes you fully engaged with the pages in front of you. It invites you to sit and read a page or two and then ponder what you just read. My eyes were opened to a life completely different from my own. This is the beauty of memoirs. They pull you out of the self-centered life you may be living and make you engage with someone else’s life story. 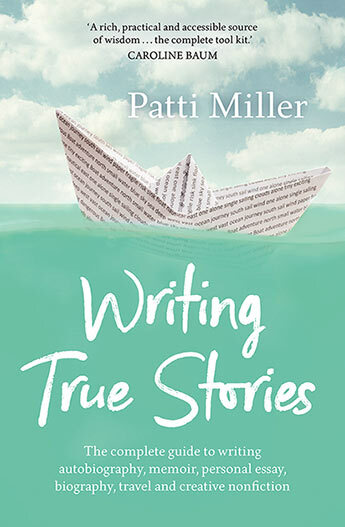 As I read, I saw the raw and coarse pain of depression and the desire to fit in. As a left-wing person raised to practise the Golden Rule, I have felt guilty about it, since, on at least one significant occasion, my life was transformed by someone who took a chance on me. The question of when to open one’s heart and when to close it is an ongoing one. 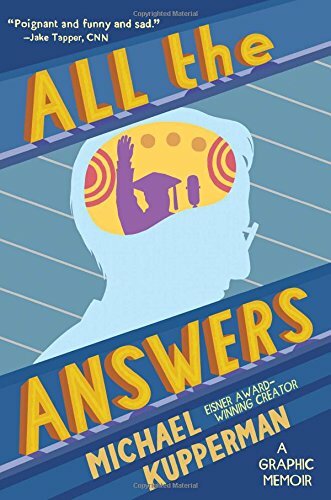 Diane Schoemperlen’s experience with Shane casts light on this question and makes us feel less alone in the struggle. Her wry humour and way with words keep it from being maudlin.